It's no secret that Lemon cukes are among our favourites.. they're quick growing, prolific, take well to trellising (thankfully - as the vines are very vigorous!) and are both crispy and delicious. I first discovered them about 20 years ago when I was taken by the unusual description in a Canadian seed company called Richters Herbs. That was our first year for lemon cukes and since then, we grow them annually. Thankfully, many other seed companies now offer lemon cukes, although they are sometimes called 'Crystal Lemon'. Either way, they're a must-have. 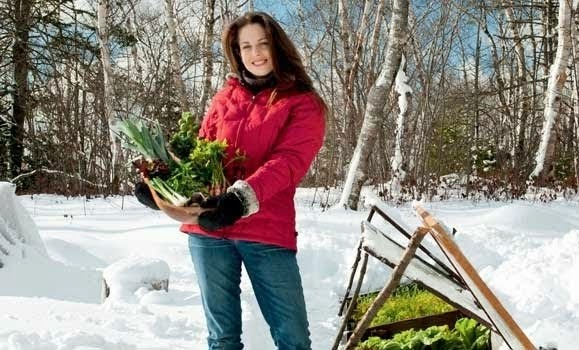 In Canada, Halifax Seed is a great source.. in the US, try Renee's Garden or Baker Creek Heirloom Seeds. 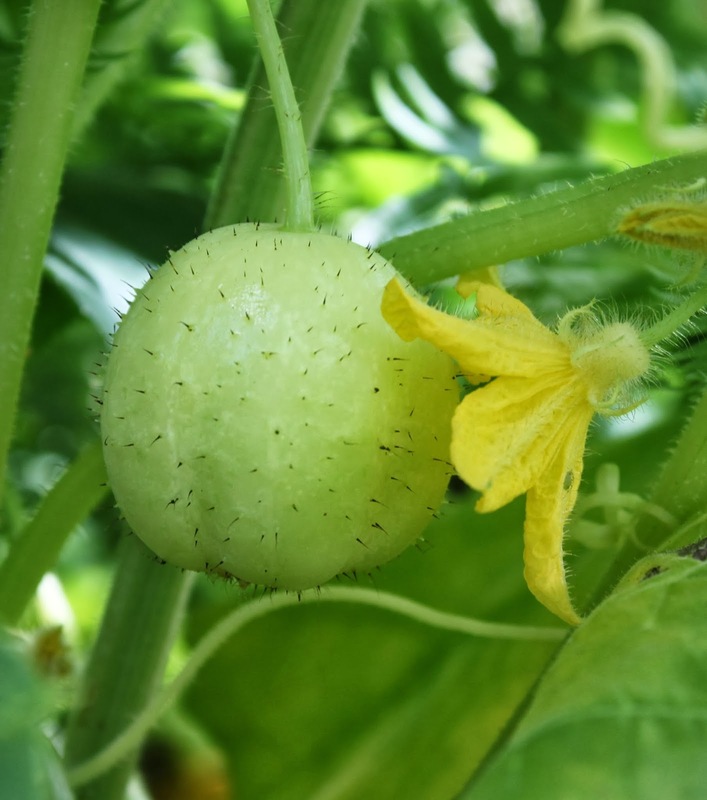 The key to top quality fruits is to pick them when they are still pale green and immature.. if you wait until they are bright yellow, they will be over-ripe and seedy. Still tasty, but not quite as good as they were a week earlier. Note the last photo - they are beginning to turn yellow.. this would be as late as I would like to pick them..
On a related note, 'Crystal Apple' is another great cucumber. Very similar to lemon. In the middle photo below, you see a 'Crystal Apple' compared to a rather scrawny lemon. I have grown these for about two years now and it's a hot family debate about which is better.. I'm going to give it another year before I decide, but they are both fabulous and, if you're into preserving or canning, also make yummy pickles! Interesting to see you being so enthusiastic about these. My perception of them is not positive, but then I've probably only experienced them at the over-mature stage that you warn about. I have recently grown some of the so-called "cocktail" cucumbers - very short but cylindrical and in the traditional green colour - and everyone loved them, especially my little granddaughters, who will eat them in vast quantities! 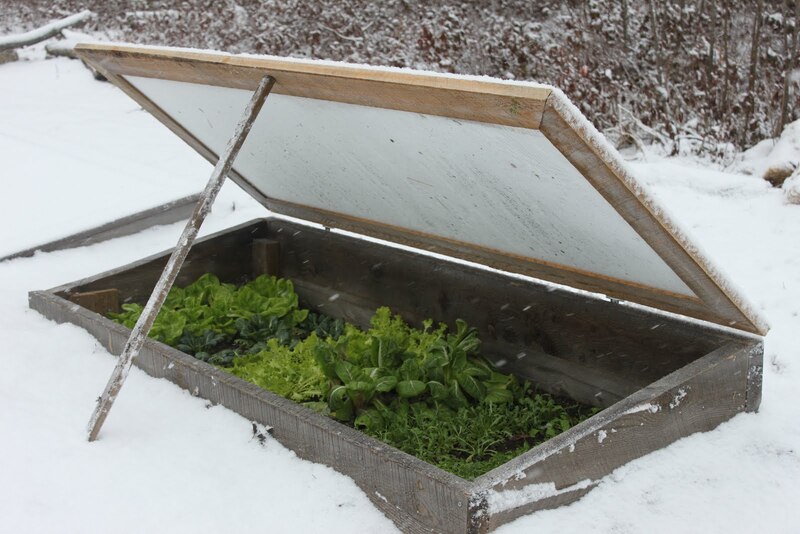 BTW: It is usually me that tweets on behalf of @UKVegGardeners, so Hi! Hi Mark! Great to connect w/you on Twitter too! 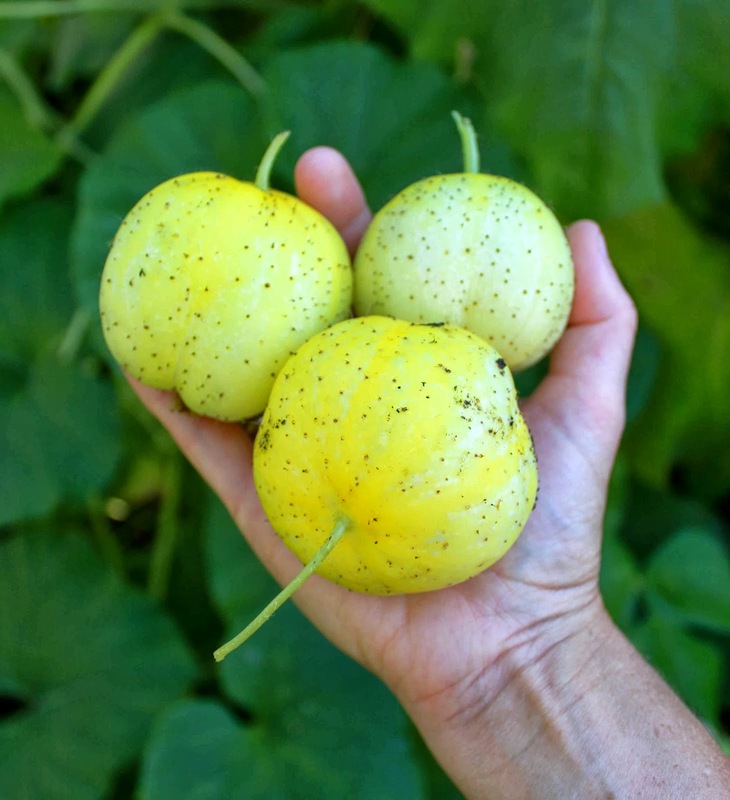 We really love these little cukes - and Crystal Apple too - but I also grow bushels of the beit-alpha types too - I think these are the ones you are talking above above.. we pick them at about 3 to 4 inches long and they are so delish! I have to try to limit myself to just 3 or 4 varieties this summer.. and mouse melons are also on my list. 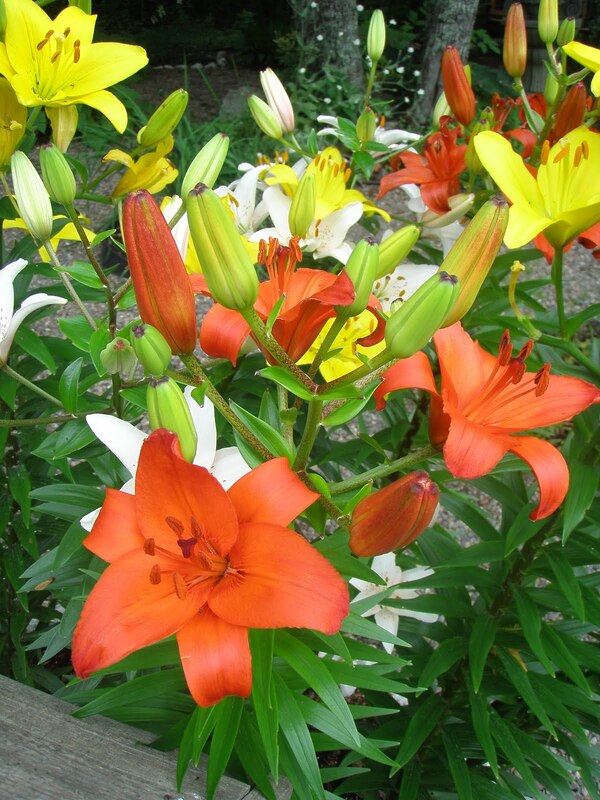 Have you grown these? Hi Nikki; I have not come across "Mouse melons" - I'll have to look them up! The cucumbers I grew last year were "Iznik F1" and "Melen F1" (the latter a very confusing name for a cucumber!). I found them to very prolific fruiters. We generally eat them sliced-up and salted, as a pre-dinner "nibble" (aka Hors d'oeuvre). I'd be very honoured if you would have a look at my blog. It would be great to have someone as well-known as yourself as a Follower! (http://Marksvegplot.blogspot.com). 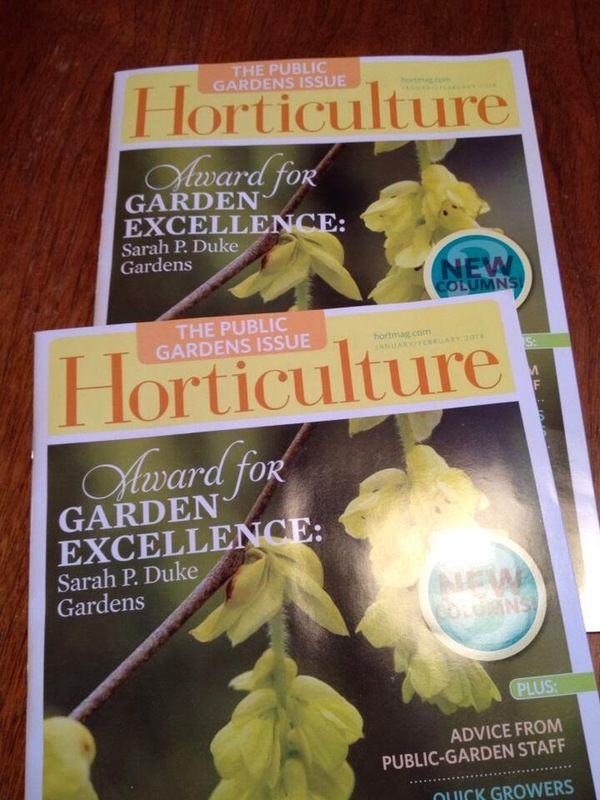 I'm going to give you a mention on it, because I think a lot of UK gardeners would like to see your book and read your blog!